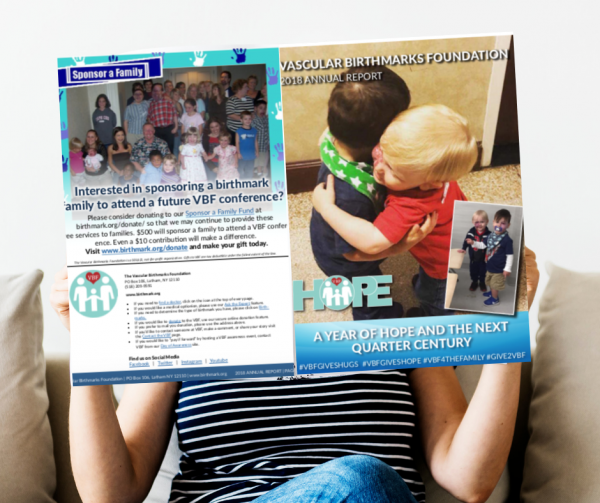 We are proud to present our VBF Annual Report 2018. 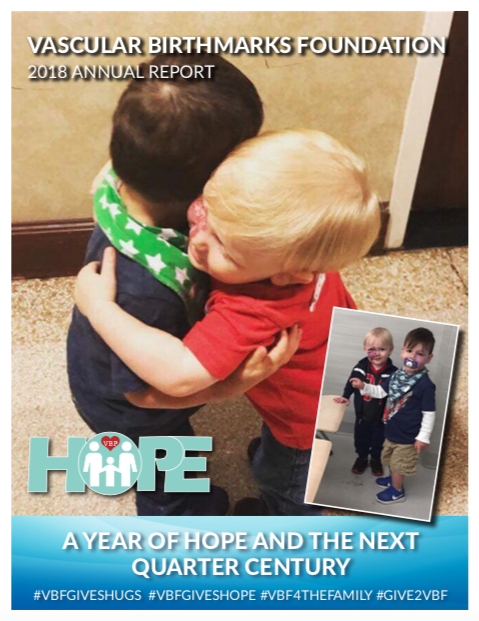 Our team is grateful to each and every member of the VBF family for GIVING HOPE in 2018. We look forward to making 2019 ALL ABOUT THE FAMILY. Read more from past annual reports / newsletters.